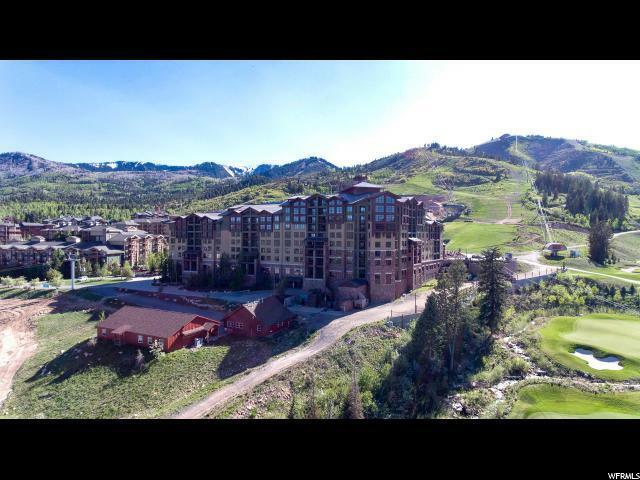 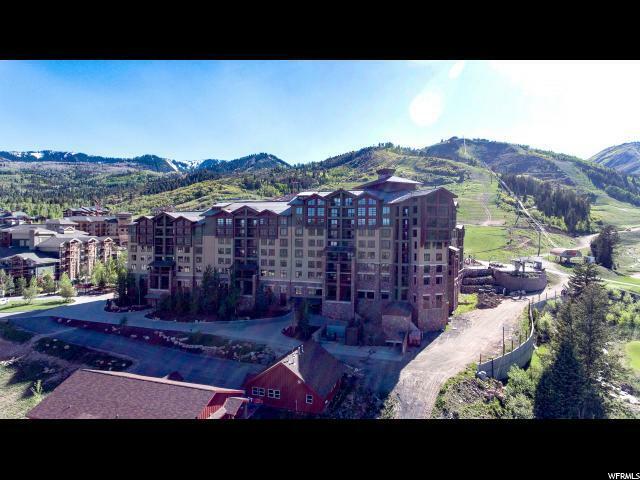 The Grand Summit is located right in the heart of Canyons Village at Park City and gives access to world class skiing in the winter and hiking/biking in the summer, right outside it's doors! 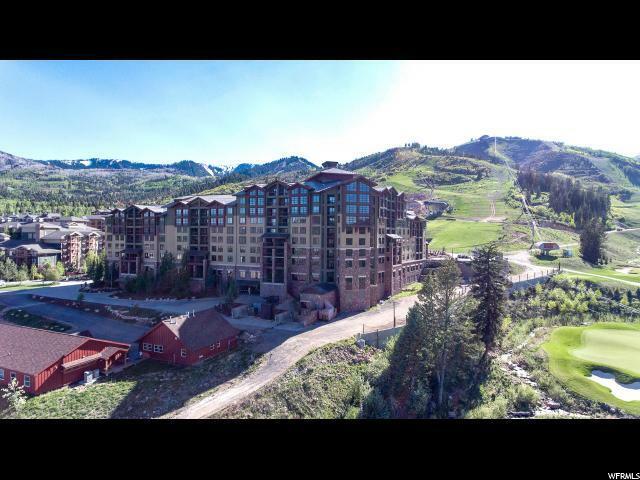 This one bedroom suite offers a cozy retreat after a long day, with nice views of the Golf Course from its large balcony and provides numerous amenities such as: a heated pool and hot tub, full service spa, restaurants, ski storage, fitness center, shuttle service, and a 24 hour front desk with valet. 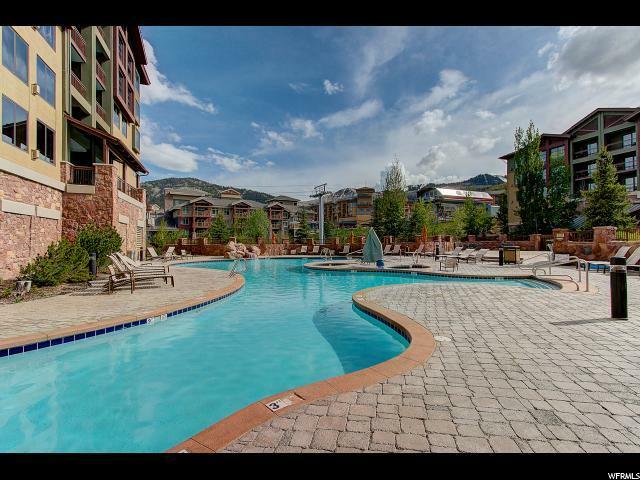 With this quarter share (Q2) you'll get to enjoy 13 weeks of all that Park City has to offer!